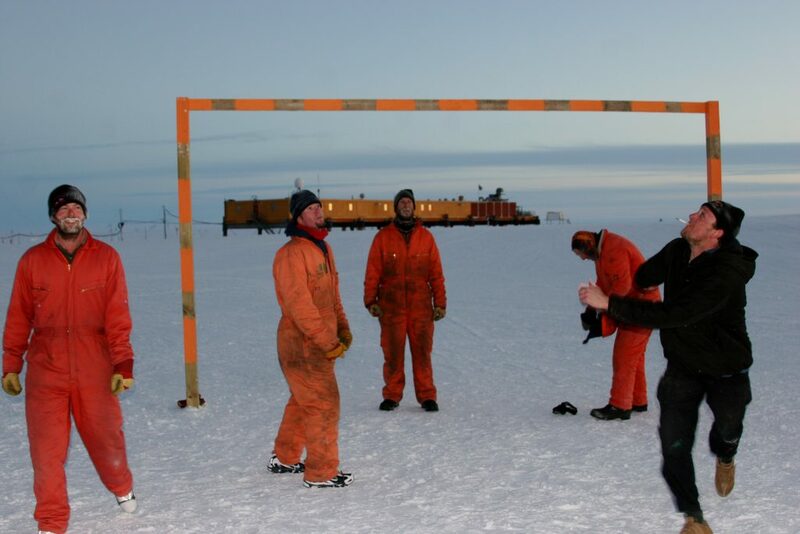 In a week where Halley 6 research station in Antarctica has been on the national news because the British Antarctic Survey are to shut the base over winter for safety reasons – now seemed like a good idea to post an image of playing football there. In the Antarctic summer of 2008/09 I spent four months travelling to and resident at Halley 5 station on the Brunt Ice shelf in Antarctica. I was there as artist in residence in a group of forty people, some 700 miles away from the nearest other base with no chance to leave until the ship came to pick us up. Remembering the famous photograph taken by Frank Hurley of a group of men in Ernest Skackleton’s ill–fated expedition  playing football on an ice flow in the Weddell sea, a group of us were keen to stage a match which could only have been a hundred miles or so from that original game. Caroline, our base commander would not allow us to do so until the end of the season, once the relief ship had arrived and all work in preparing the base for winter was complete. 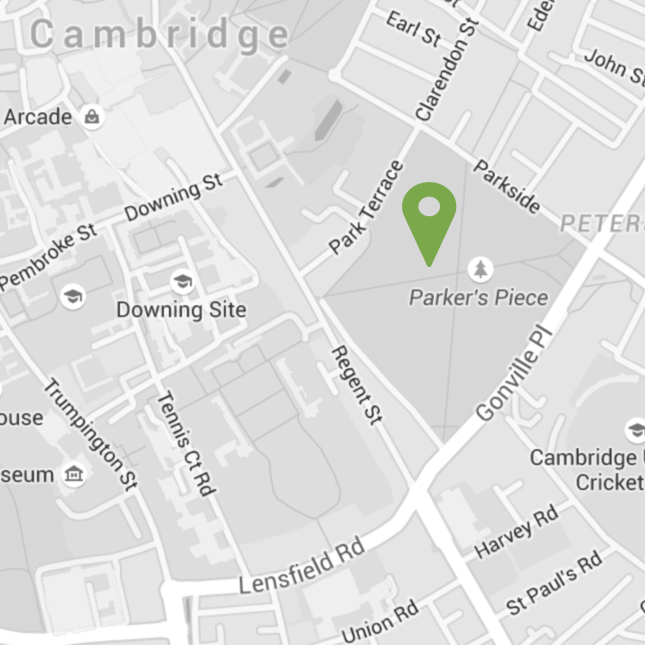 She was anxious that should any injuries occur there might not be the facilities to cope. But the day before we were due to leave we gathered in front of the base, ready to play. Halley 6 incidentally was a few hundred yards away having its final fit-out before ……. After forty minutes playing at minus 20degrees there were no broken bones, only several frozen beards and a few damaged ego’s. Boasts about pace on the wings and ball control in the six yard box were found to be wanting. I did however score a goal from a cross with my chest. Standing on one leg to turn and shoot was more then I could manage on ice in heavy snow boots. But not all of us took the match very seriously as you can see from the photograph. ‘Shaggy’ insisted on smoking during most of the match.